Toyota Tacoma Barcelona Red Metallic 4x4 TRD Sport 2016 Meticulosusly Detailed Inside and Out!, Passed Rigorous Safety Inspection Performed by Certified Technician, Navigation, 4WD, ABS brakes, Electronic Stability Control, Illuminated entry, Low tire pressure warning, Traction control. Certified. CARFAX One-Owner. Clean CARFAX. http://www.kbbreport.com/u8nbc As you do your comparison shopping, you will see Ganley Automotive offers some of the best values in the market. We will provide you a Carfax, Comprehensive Vehicle Inspection, and how we arrived at the price. We are located at 1395 E Market street in Akron, OH 44305. 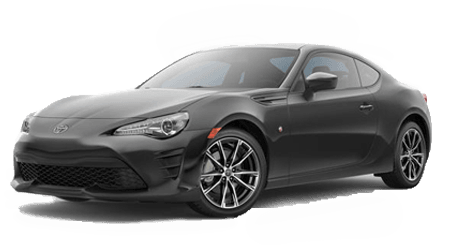 Please call 330-733-7511 to speak with a salesman about this vehicle. Out of town buyers free pick-up at the airport. We can help arrange delivery right to your front door too!